You don&apos;t want to miss this updated home within walking distance to the hospital, clinics and schools. 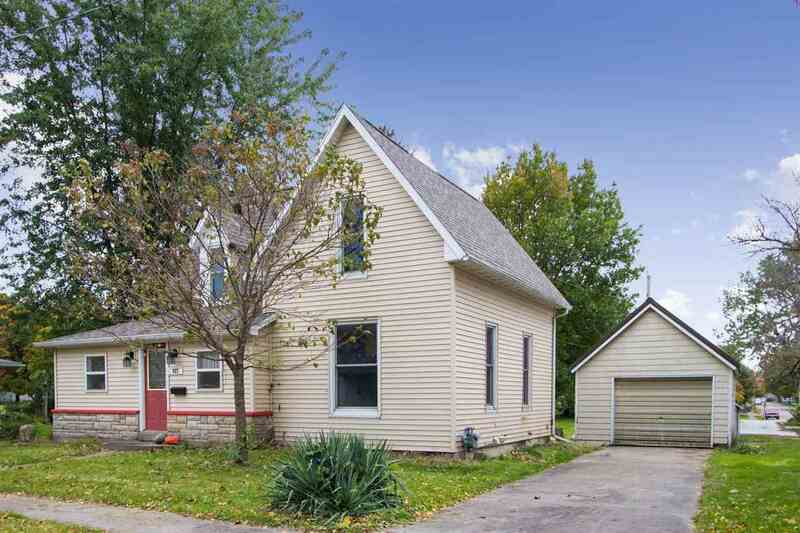 This 3 bedroom, 1 bath home&apos;s updates include; newer windows, roof, siding, new title floor in laundry room and much more! Beautiful hardwood floors throughout with plenty of entertaining space. Outside you can enjoy a large backyard and a 1 car detached garage.